eligible for Health International Membership. short-term trips into Sub-Saharan Africa. 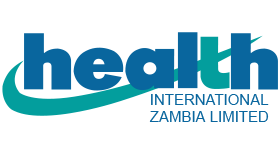 Health International is operated by personnel who live and work in Africa. 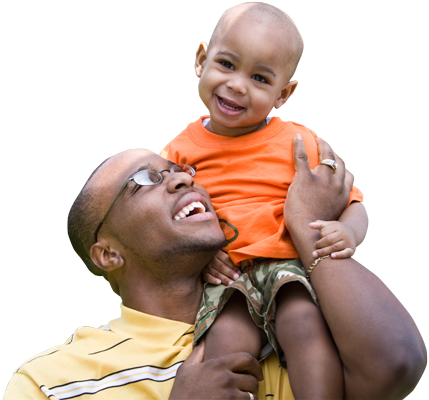 Our reliable and dedicated team are familiar with conditions specific to Sub-Saharan Africa. 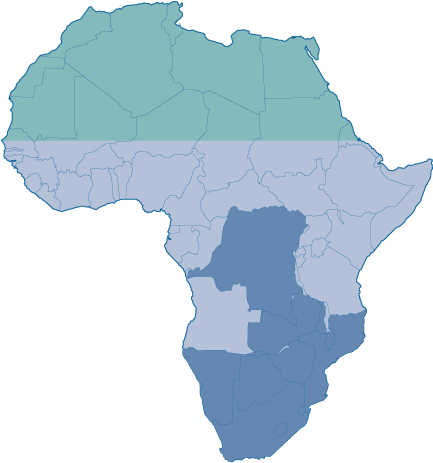 Health International membership plans are administered by personnel who live and work in Africa. 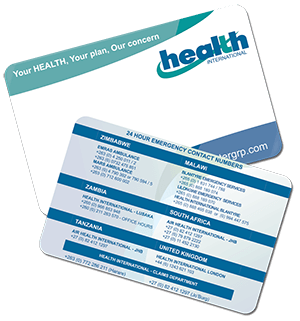 Health International, offers a range of Membership Plans designed to provide cover for medical emergencies, evacuation and elective procedures. 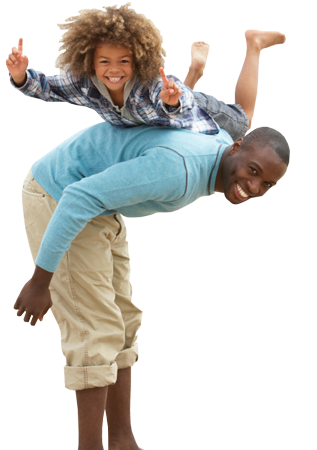 We love Africa, in fact Health International Membership Plans are administered by personnel who work and live in Africa. Health International has qualified medical staff to co-ordinate Medical Emergencies. Health International work in co-ordination with CEGA Group Services in Europe and the rest of the world. Health International has treated us more like family members than clients. Absolutely everything we have asked of them has been done efficiently, promptly and without a hint of reluctance. Trilogy Benefits Group is the trading name of the Zimbabwean Company which has been appointed by Health International as its agent for the administration and marketing of Health International Membership Plans in Africa. Based in Johannesburg, Air Health International is a South African company wholly-owned by Health International and is appointed as primary Case Management provider for Health International Membership Plans. Providing air ambulance services for Health International in Europe and the rest of the world. CEGA Air Ambulance leads the way in patient flight care. Health International’s global evacuation or repatriation solutions are here to help you in a medical emergency.